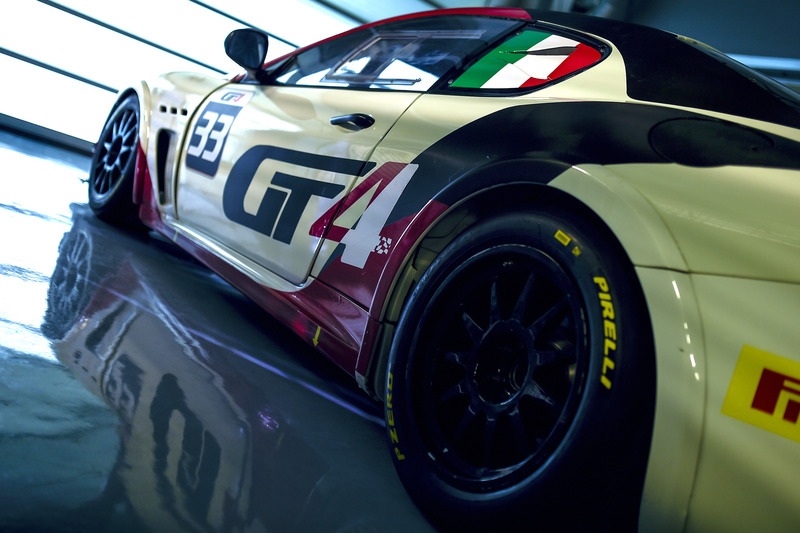 Last weekend, we witnessed the final round of the 2015 Trofeo World Series. 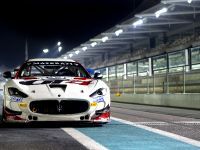 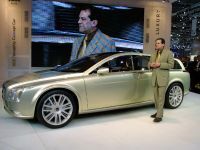 The motorsport event took place at Abu Dhabi's Yas Marina circuit, making it the sixth and final season in Maserati's single-make series to a close. 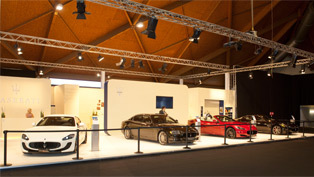 Nevertheless, this isn't the end of company's sporting activities. 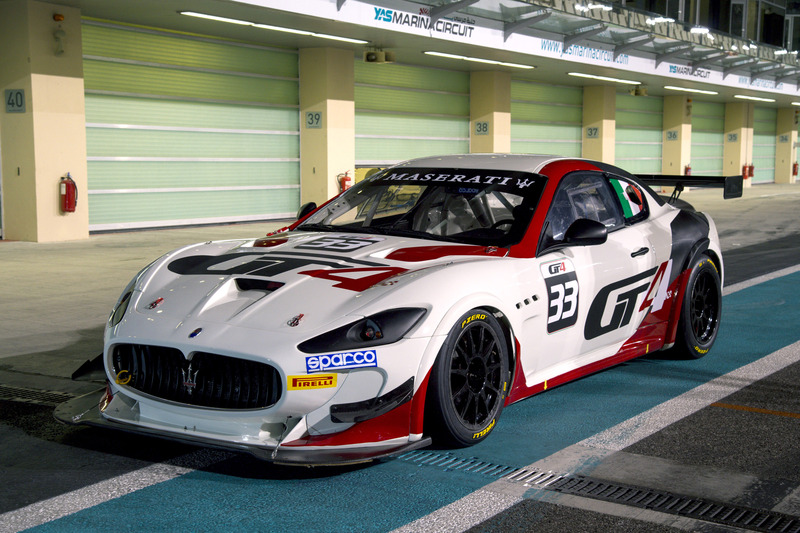 Maserati has just announced that it will be back on track in 2016 with its super hero Maserati GranTurismo MC GT4. 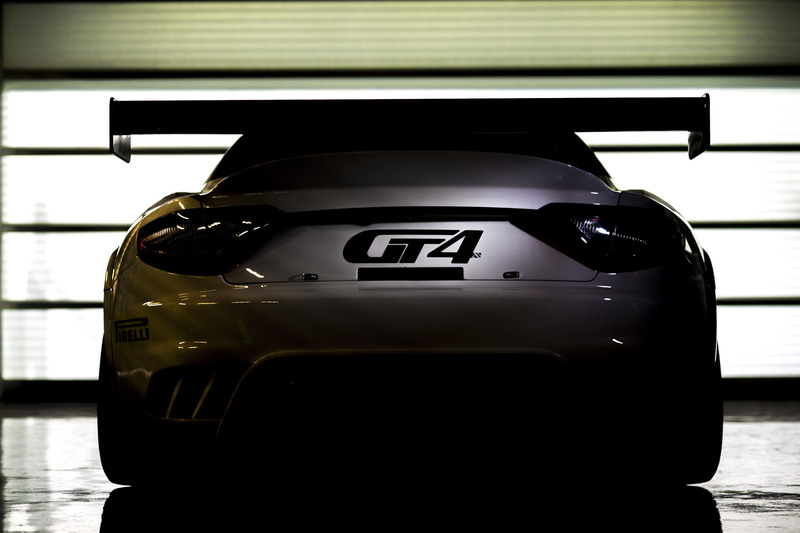 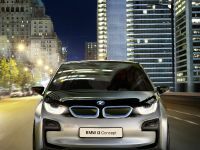 The car will be competing at international GT4 series run by private teams. 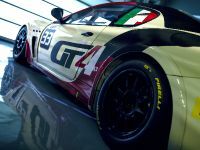 Basically, Maserati is returning to the GT4 category, after a distant debut in the 2009 European GT4 championship and a positive feedback from three 'test races' in 2015, at Road America, Laguna Seca and Misano. 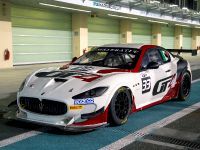 And the best part is that we will see Maserati battling on two fronts next season: the European GT4 Championships and the US Pirelli World Challenge. 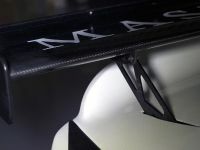 However, before the start of the motorposrt events, the team must make some necessary modifications on the engine and regarding the aerodynamics. 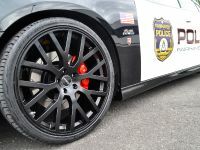 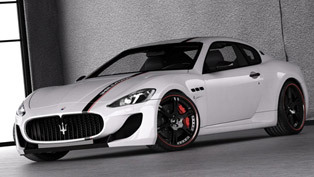 They are obligatory because of modifications required for GT4 homologation. 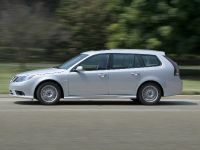 In general, car's overall technical make-up will remain unchanged. 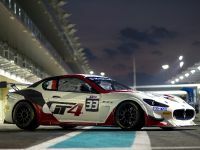 This means that GranTurismo MC GT4 will keep its 4700cc engine, electro-actuated transmission with paddle-shift commands and the kerb weight of 1410 kg. 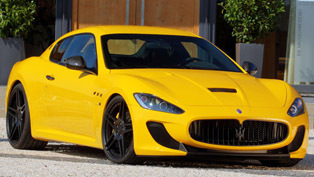 The change lies in the additional air scoop, which will reduce car's power output to 430 bhp from its current 488 bhp. 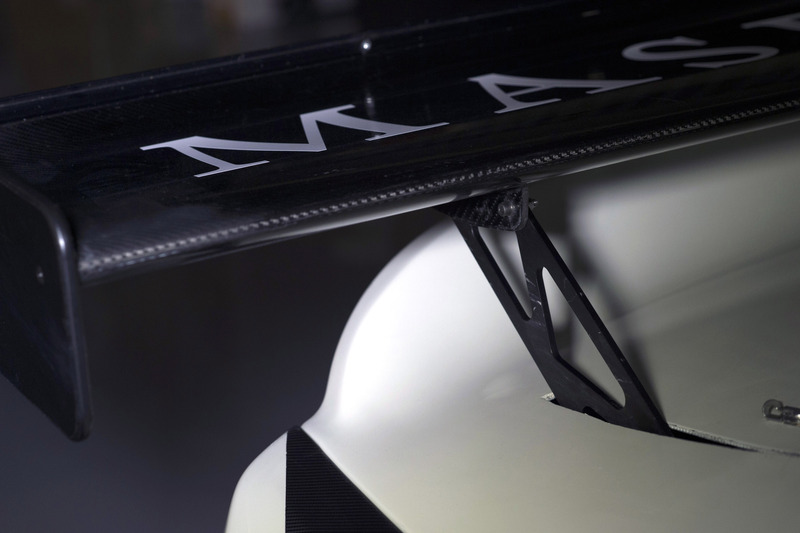 In addition, the newly-designed rear spoiler and modified diffuser will contribute towards car's performance that will match the other GT4 cars. 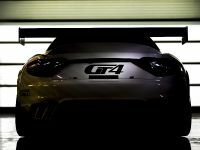 The final set up of the car will be established during the official pre-championship Balance of Performance (BoP) tests where the GT4 SRO homologation standards will be completed. 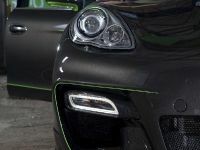 The company will be tracking the performance of all teams that will be racing in Europe and the USA. 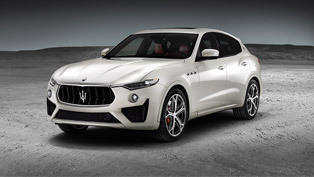 What is more, it will also give a special award for the best Maserati driver and team. 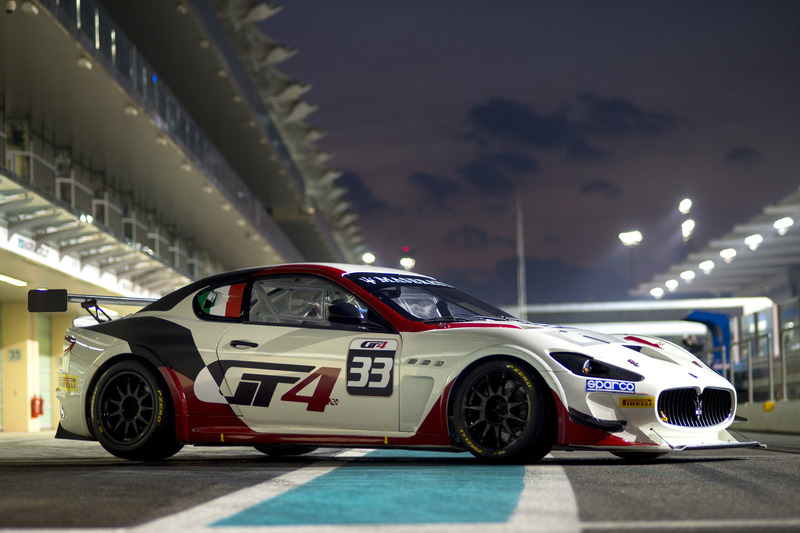 Now, you can watch the Maserati GranTurismo MC GT4 in a video below.